Show you care by installing one (or all) of these comforting, fun and collaborative devices at your place of business. They're sure to warm things up during winter's coldest days and beyond. If you want your staff to work as a team, give 'em a real-time company scoreboard. 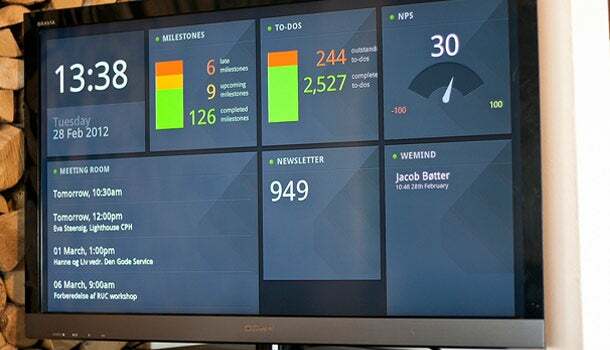 Track wins and losses and everything in between with Geckoboard, a cloud-based digital dashboard that serves as a companywide bulletin board, displaying everything from business analytics to Twitter feeds to project reports. Subscription pricing is based on the number of portals (HDTVs, mobile devices or desktop PCs) using the service at the same time. 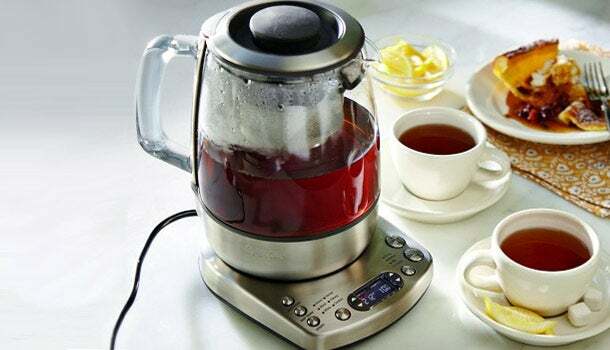 This sophisticated teakettle and brewing system automates the process according to the type of tea desired. Place tea bags or loose leaves into the steeping chamber, fill the kettle with water and select from green, black, white, herbal or oolong. Black teas come out strong, greens taste smooth, herbals are bold. Everyone's happy. 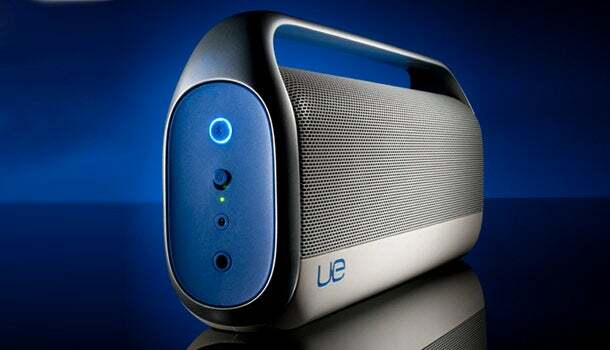 This Bluetooth-enabled wireless speaker can pair with up to eight devices--a great way for everyone to take a crack at controlling the office soundtrack. Want to move the party to the break room? Go for it--the rechargeable speaker's two 3-inch woofers and two half-inch tweeters can pump out rich, deep sound for up to six hours. 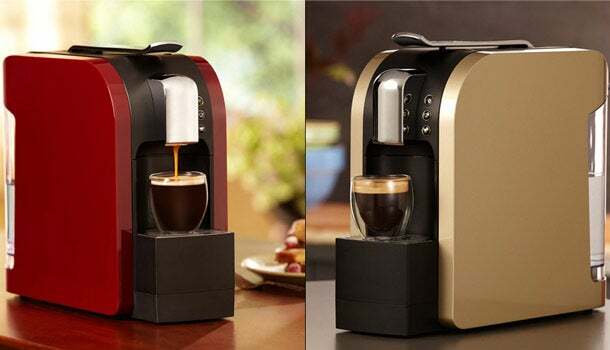 The Verismo is programmed to deliver Starbucks' signature espressos, lattes and brewed coffees. For a single shot, insert an espresso pod, lower the lever and press a button; the same works for a latte, but with a milk pod first. Refills cost about $12 for 12 pods--a price that could significantly cut the cost of your staff's daily caffeine habit.